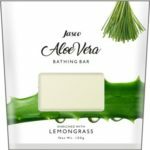 Herbal Bathing Soap by Jasco upholds the tantalizing, natural shine of the skin and boosts the natural complexion. 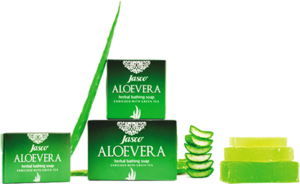 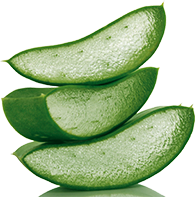 Aloe Vera gives your skin soft and smoothening feel you desire. 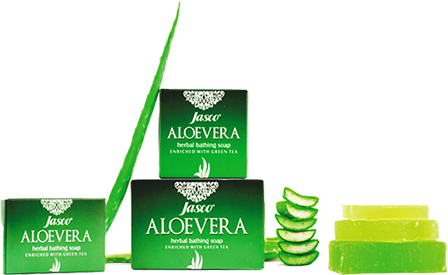 It is augmented with green tea & added moisturizers for revitalizing bathing experience. 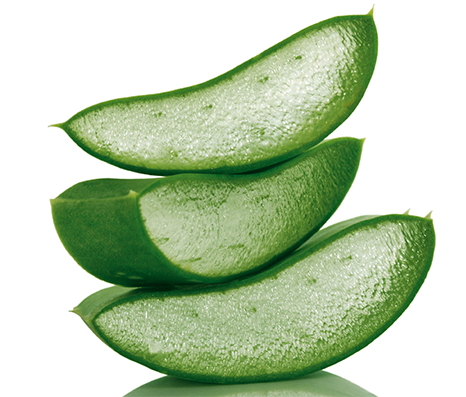 The medicinal and healing qualities from the herbs enter into your body that heals nourishes your body.